Ever heard of the 984? Porsche celebrated its 70th year as a brand in 2018, and you can bet it has developed many concepts and prototypes in those seven decades. So many, in fact, that there are likely more than a few you’ve forgotten about—or never even heard of. Porsche recently dove deep into its collection to find five lesser-known prototypes from its past and put together a video on the group. The featured prototypes range from early pre-production test mules to one-off design studies and concepts with production intent that never got off the ground. The first pick fits into the latter category. 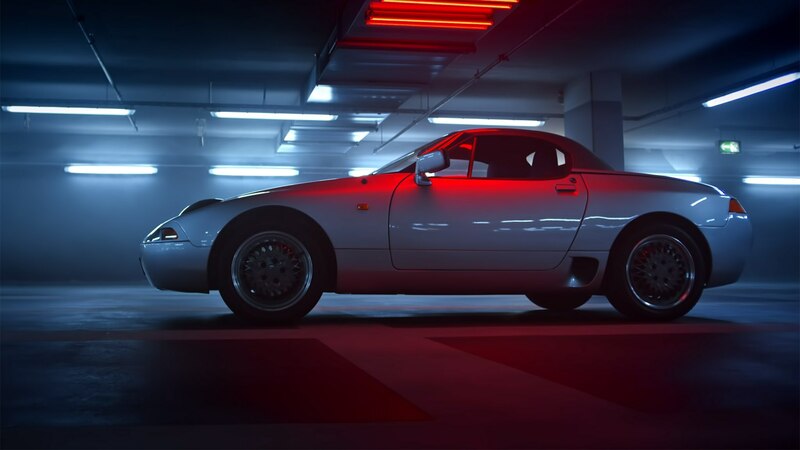 The Porsche 984 was a two-seat roadster that prioritized light weight and superior driving dynamics over power. It packed a rear-mounted flat-four that made 133 horsepower, but the car weighed just under 2,000 pounds minus fluids. The idea was to sell the 984 as an entry-level sports car, but the project was cancelled in 1987 thanks to slowing sales in the U.S. But parts of the 984 lived on beyond its untimely demise. 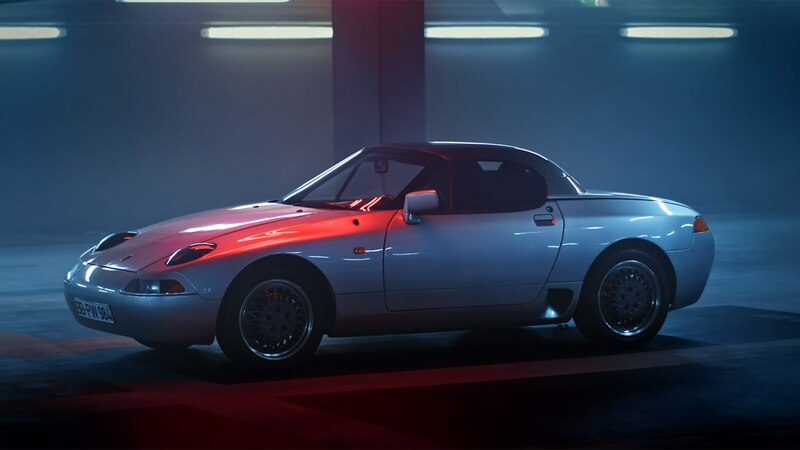 The design clearly inspired the 968, Porsche’s revamp of the front-engined 944, and the 984’s formula isn’t too different from that of the mid-engined Boxster that would appear 10 years later. 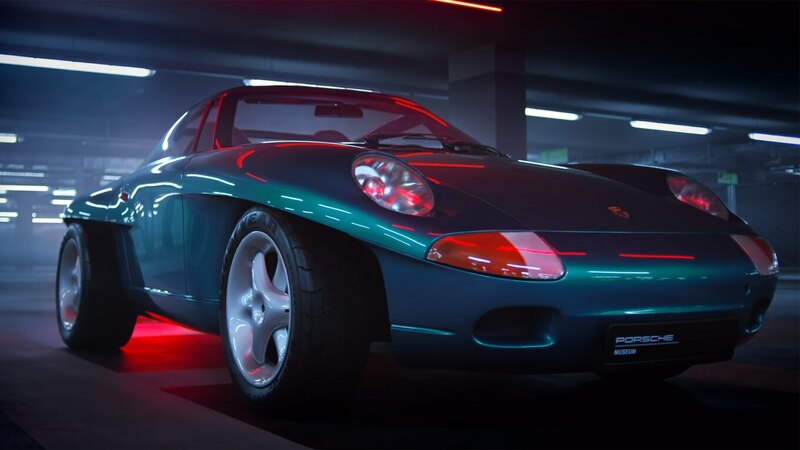 Another obscure pick is the 1989 Porsche Panamericana concept, a heavily modified 964 Carrera 4 cabriolet that was given to Ferry Porsche on his 80th birthday. It also featured design cues that would later appear on the 993. Our favorite part has to be its dune buggy-like fenders that give it an off-road-ready—or at least beach-ready—look. There’s nothing austere about the new 911 Cab. Emory Motorsports’ 356 C4S is an all-seasons classic that answers a question only one person has asked. So far.